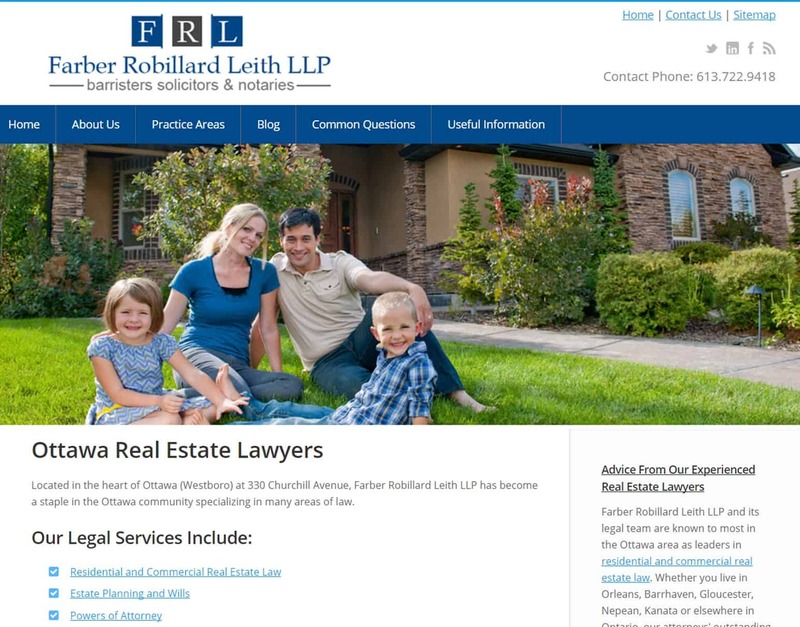 Ottawa Personal Injury Lawyers focuses solely on personal injury, disability and accident law. 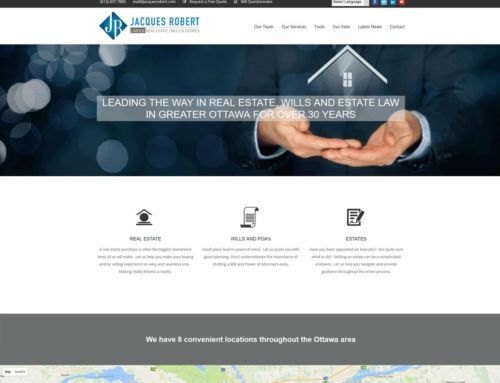 APM Solutions delivered a sophisticated and modern website design that integrates seamlessly with APM Solutions content management system, adapted specifically for distinct law firm website challenges. 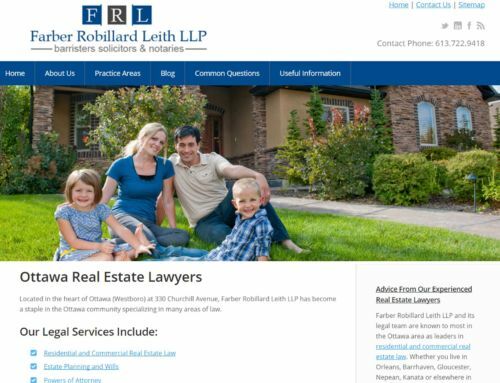 The content management system allows Ottawa Personal Injury Lawyers to add attorneys to their directory, add practice areas and link them to attorney profiles and vice versa, and to edit all content across the site quickly and easily without needing any technical knowledge. 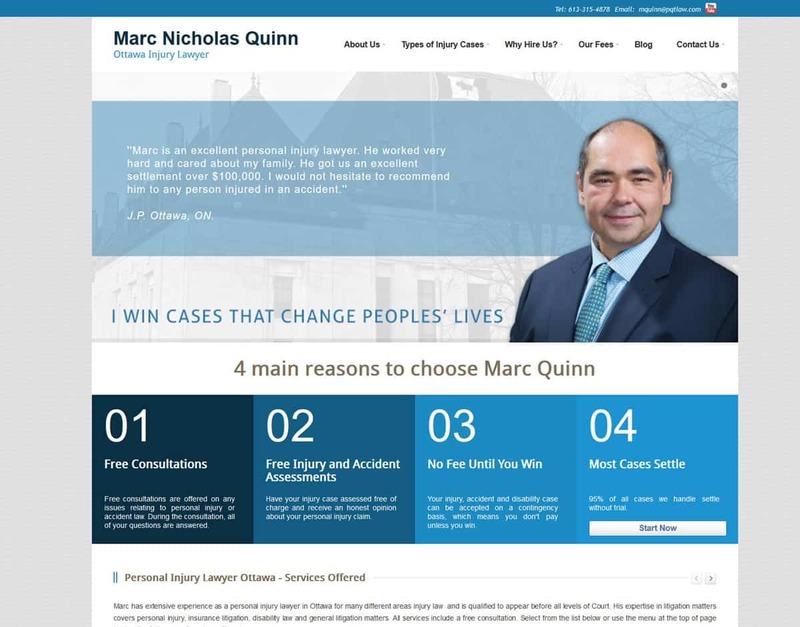 As Ottawa personal injury lawyers, we wanted to make an impression on our competitive industry by having a website which defines who and what we are. APM Solutions understands that its clients are its greatest asset. We trusted that APM Solutions would get the job done right, do it professionally and within the time-line it promised. APM Solutions delivered on its commitment to us and we are very grateful. APM Solutions, you have a customer for life. 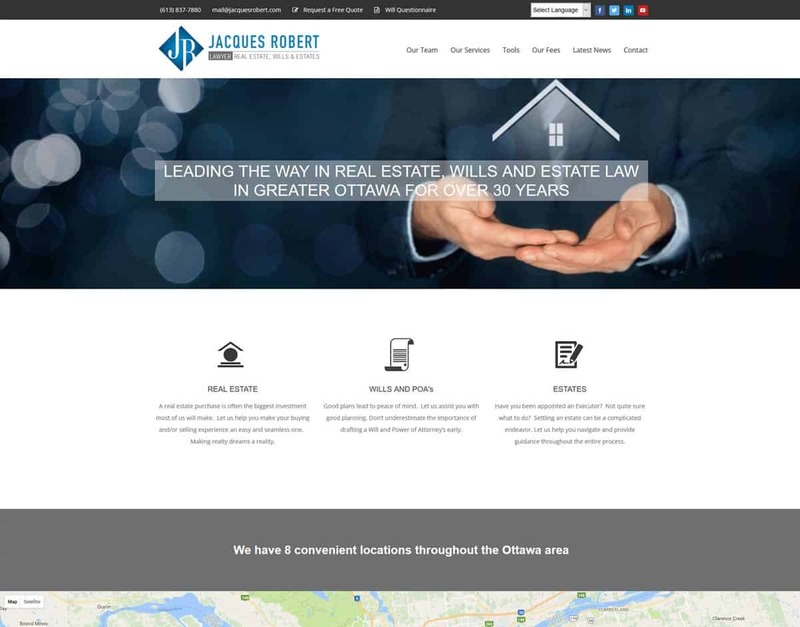 It was a pleasure to talk to an Ottawa web designer who can take a vision and turn it into reality.